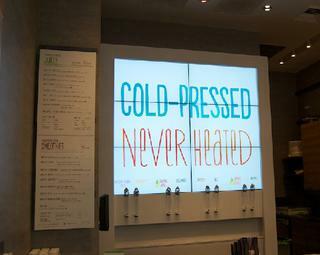 United Signs is Metro Atlanta, Georgia’s favored digital signage company. Our on-staff experts and customization service guarantee that your company will be matched with the signage needed to help your company name and product reach the largest possible audience. Please read on to learn more about our Atlanta, Georgia Area-based company’s digital signs design and fabrication process. 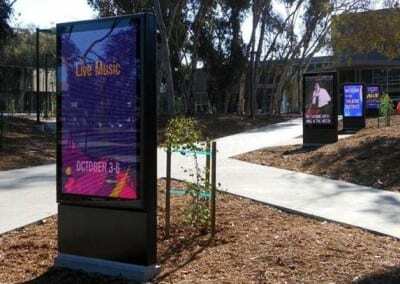 Digital signs can be manufactured for both interior and exterior use. They can be used in place of traditional outdoor graphic ads, placed within your store or office to promote your corporate brand-name and image or used as an outdoor announcement board. Our Graphics and Design team will meet with you to understand your digital signage requirements, and determine your signage’s dimensions. Your digital signs will then be manufactured in our expansive North Georgia facility, and installed and maintained by our trained and talented staff. 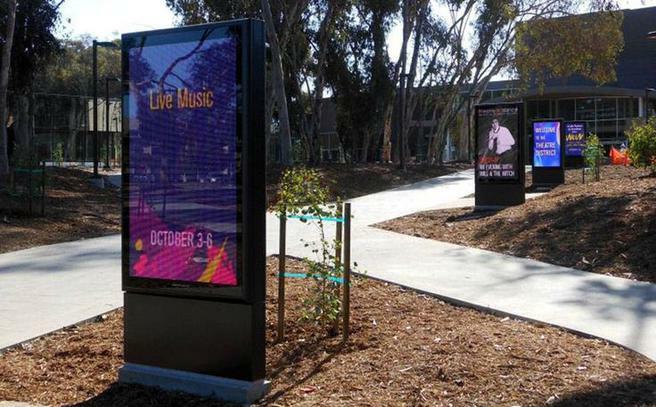 From conceptual design through installation and beyond to content creation services, United SIgns is your best choice for electronic signage, digital displays and LED signs. Our background installing, servicing, and training our customers to provide quality digital content to create the image and garner the attention desired are a significant competitive advantage that we bring to each new project.Electronic fuel price changers, Electronic message centers, Digital menu boards, and Digital display systems are all products that we form fit to your project’s need and your specific brand messaging.. Contact United Signs Digital and LED Sign professionals at 678-203-6044 so we can create a unique, branded, signage solution for your organization. Our capable sign industry professionals bring years of experience, a unique client focus and provide a peace of mind that your project is being handled as if we were building our own business. 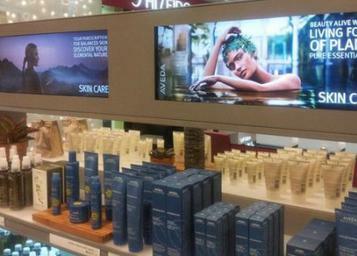 Contact United Signs to learn more about our digital signage creation services. Fill out our no-obligation quote form to receive your FREE estimate today, or call us with your questions today!